This post is in partnership with Chuck E. Cheese's. All opinions are my own. We love visiting Chuck E. Cheese's, especially during the winter months when it is so cold outside. The whole family loves going! My kids love playing on the indoor jungle gym while my husband enjoys the games. In celebration of FOX's Ferdinand Movie (which comes to theaters 12/15), Chuck E. Cheese has created four exclusive finger puppets (Ferdinand, Una, Dos, and Cuatro) to give away in their restaurants from 11/18 - 12/31. The offer is one FREE finger puppet with any $5 purchase! Collect all four, while supplies last. Have you ever visited Chuck E. Cheese's? What do you think? 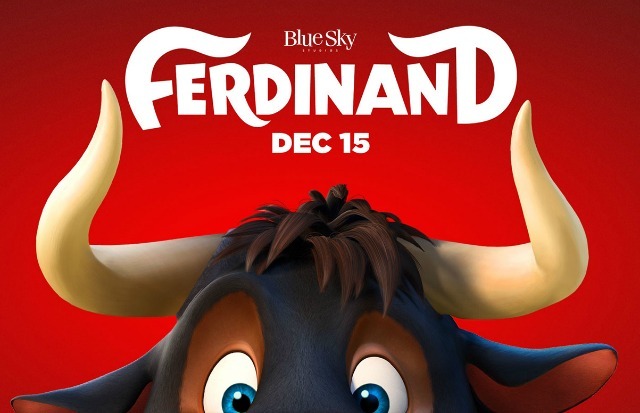 Are you excited to see FOX's FERDINAND movie? We cannot wait to see this movie!! It looks seriously adorable!! 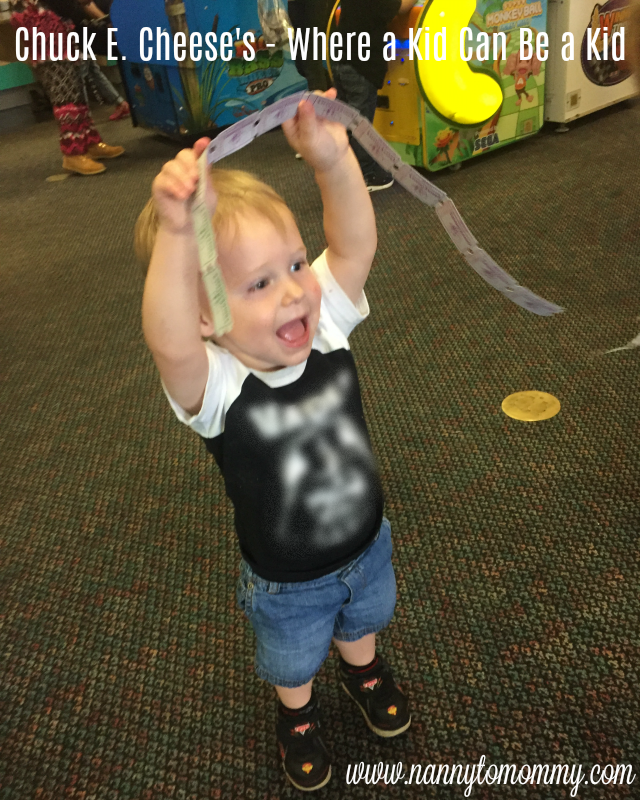 And we LOVE Chuck E Cheese!! My son just goes nuts there! I'm over 50, & I can't wait to see this movie, lol. Seriously, some of these animated movies are absolute classics.